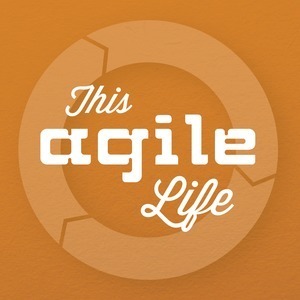 We found 1 episode of This Agile Life with the tag “automation”. A discussion of automation. How much automation is the right amount of automation? Is automation valuable?